The brief for this small garden in Acton, West London was to create a construct space which complemented the high quality interior for a new extension to the owners house and provide a beautiful space. The garden needed to include room for relaxing in both the morning and evening sunshine for the family to enjoy a game of table tennis. 'We designed a deck to bring the level of the garden up to the new sliding kitchen doors, using Balau hardwood boards which have a fantastic variance of colour and provide a warm and contemporary feel. The area was large enough for dining and relaxing, but we also designed in planting pockets to break the space up.' said the landscaper. Standard Venetian has horizontal slats just on one side of the fence panel, but our new Venetian Hit & Miss fence panels have slats on both sides of the panels which alternate to cover the gap between the slats on the other side - meaning light and air can seamlessly pass through, but the view is obscured through them by the additional pales. They also appear attractive from both sides of the fence, so the next door neighbours benefit too. So we chose Jackson’s Venetian Hit & Miss panels as they ticked all these boxes, they look stylish, are very high quality and they are built to last, especially with the 25 year guarantee. In some areas, we are training Star Jasmine up the fence, which will look great once more established. The clients wanted to play table tennis in the garden so we used artificial turf to create a low maintenance lawn large enough for this – so long as they don’t reach Olympic standard and have to stand too far back. We also included a small gabion bench in a corner of the garden that catches the morning sun, creating an interesting feature where they can enjoy a coffee and the morning papers. Pleached ornamental peer trees (Pyrus calleryana ‘Chanticleer’) create an effective screen to nearby houses and will be a mass of blossom come spring. These are balanced with a multi stemmed Amelanchier in the opposite corner which provides an architectural feature, even when bare in mid-winter. A mixture of shrubs and colourful perennials will soften the space once they start to mature in spring/summer. This worked especially well with the Jackson’s panels, which looked particularly attractive, the lights picked out their detail beautifully. There is nothing better for me than to see a design come to life and we were delighted with the end result - and so were the clients, which is the main thing. Note on Construction - A big thanks should go to Azara Gardens, a great team of landscapers based in Richmond, Surrey who did a fantastic job on the construction of the garden. Ben at Azara mentioned on several occasions what a great product the Venetian Hit & Miss panels were to work with. Many thanks to John, it all looks superb, we especially like the night time shots, they look so effective. Also thanks Ben from Azara for the compliment about our lovely new Venetian Hit and Miss Panels, they certainly look fantastic and fit the bill on the additional privacy. Have a look at the gallery where you can see more of John’s photos, including his original visuals for the design, view in slide show mode, so you can see the photos at a good size. Kelly started working for Jacksons 14 years ago, first as part of our reception team before moving to sales. 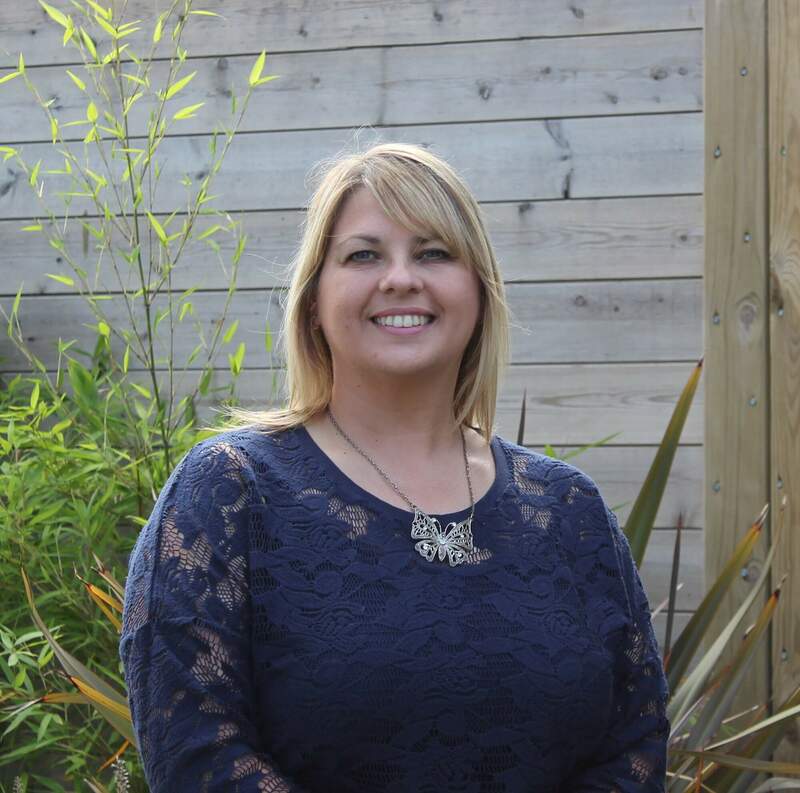 Kelly works closely with the Web Manager, her main role is processing the orders and customer service via the website.